As low as $174.99 per gallon! 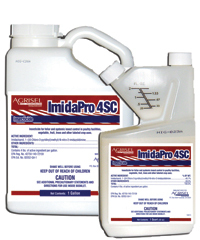 Agrisel ImidaPro 4SC Systemic Insecticide is the most concentrated product available for poultry houses and agricultural uses. ImidaPro 4SC is labeled for control of Darkling and Hide Beetles in poultry houses as well as systemic control of pests on many agricultural crops. 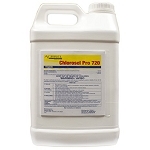 This product contains the strongest with 40.7% Imidacloprid Insecticide. Available Sizes: 4×1 gallon, 12×1 qt. Your Price: As low as $33.65 per gallon! Your Price: As low as $12.50 per can! Your Price: As low as $63.75 per gallon!